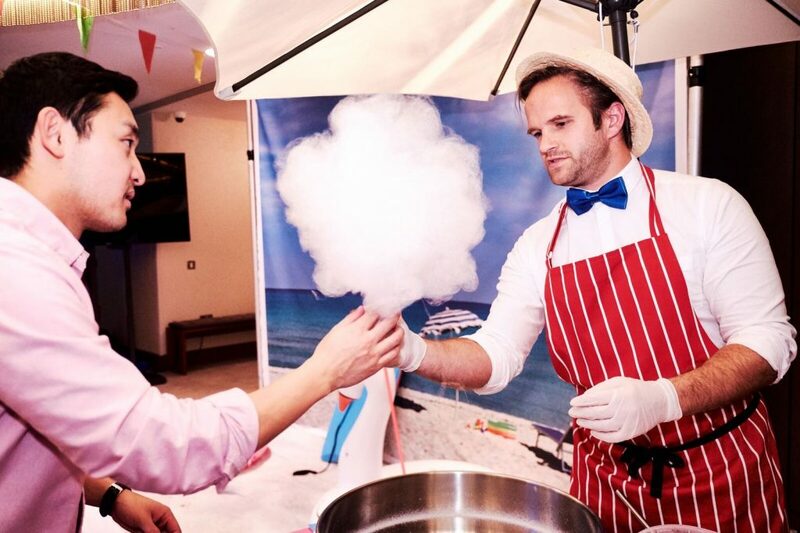 Popcorn and Candy Floss are perfect additions to Parties, Events, Corporate Events and Weddings. 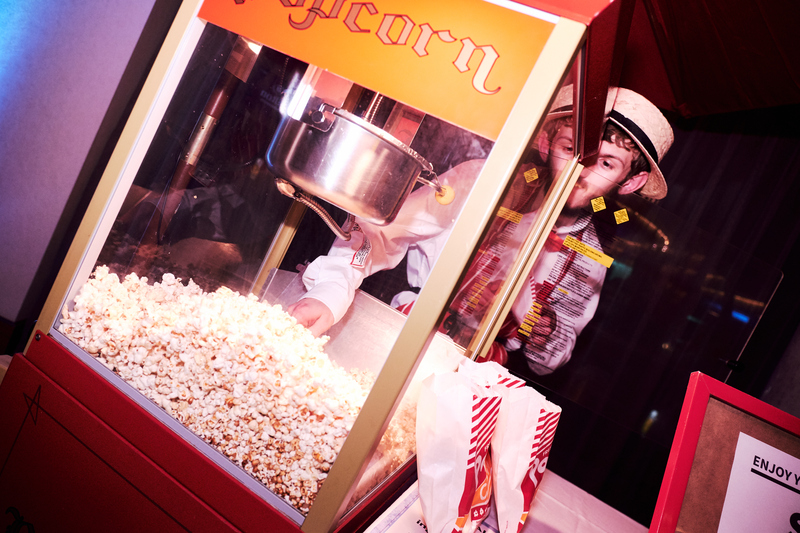 We supply everything needed including uniformed staff and vintage style signage. Happy to travel to event in and around Hampshire, Dorset, Wiltshire, Berkshire, West Sussex, Surrey, London and any other locations on request.